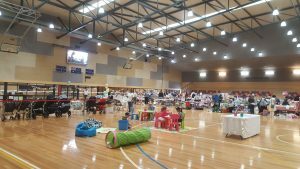 What can you find at Baby and Kids Market Melbourne? You’ll find just about everything for babies and kids. 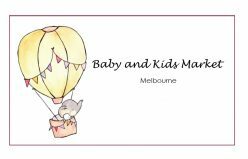 The Market caters to all your baby and kids needs from pregnancy and newborns to approximately 7 years of age for both boys and girls. 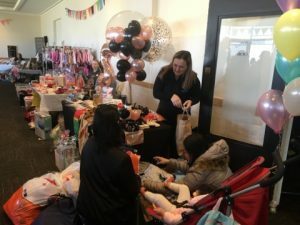 Stallholders at Baby and Kids Markets Melbourne are selling their quality pre-loved baby and kids clothing, shoes, toys, books, prams, bikes, cots, highchairs, car seats and a large range of other nursery items for a fraction of the original price. Come on over and grab a bargain! 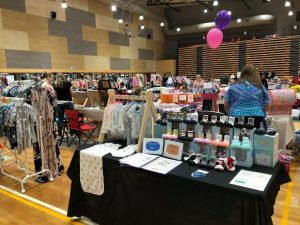 We also have a few selected business and handmade stalls who are relevant to your little one and might even have some market specials on the day! We charge $3,- entry but this will put you automatically in the draw for some fabulous door prizes!! Please bring enough cash since there is NO EFTPOS at the venue! Why waste time and money buying used items online. By shopping at the markets, you can personally select the goods. No more wondering if you bought the right size or what condition the items will be in when they arrive. 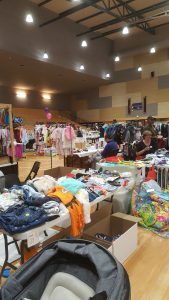 There’s plenty of choice at baby and Kids Market Melbourne!